Most of us don’t want to think about it, but the autumn equinox this week marks the turning of a season, and (let’s be honest) the start of what is, for many of us in the Northern hemisphere, a long cold winter. Winter isn’t my favorite season, but there’s plenty to enjoy about it, from long windswept walks on the beach, to yummy organic hot chocolate, not to mention Guy Fawkes Night (for us Brits), Thanksgiving (for my US and Canadian readers), Winter Solstice, Christmas, or whichever big winter holiday you celebrate. 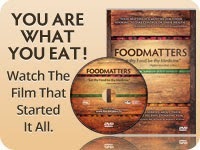 This time of year, preventative health becomes more important than ever. Let’s get proactive, and try not to let the winter season become cold and flu season, chapped skin season or SAD season. 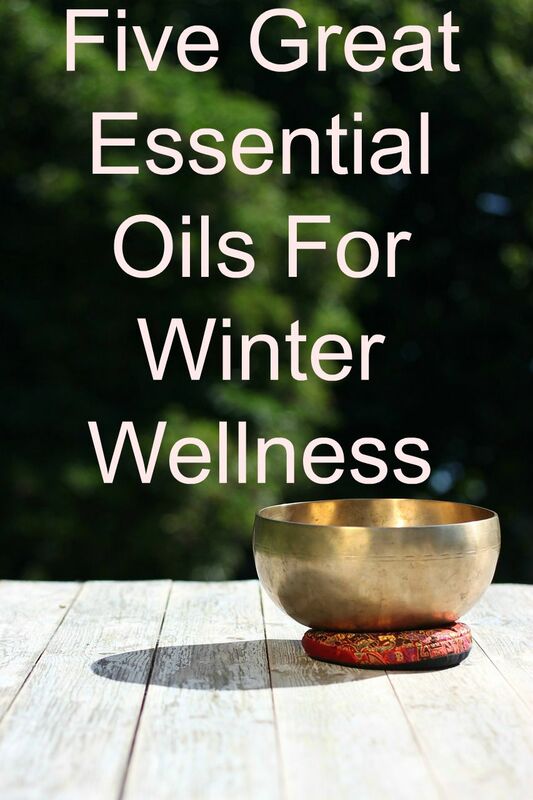 Essential oils can be an enjoyable and affordable way to boost your winter wellness regime. My go-to oil whenever I feel the slightest sniffle (or hear them all around me). Great to inhale to beat a cold and I truly believe that, caught early enough, it will stave one off. Eucalyptus also helps with headaches and fatigue. OK, so I use this one all year round. It’s wonderfully relaxing and balancing, and also seems to stop headaches in their tracks. Lavender aids sleep when diffused at night, or you can use a few drops on your pillow (or a lavender spray) at bedtime. This anti-viral, immune-boosting essential oil is considered by many the best remedy for fighting colds and flu. Like Eucalyptus it’s also a natural decongestant. Great for boosting circulation and soothing aching muscles, Rosemary is the perfect essential oil for mixing into a massage oil to rub winter aches and pains away. Cinnamon essential oil has amazing natural antiseptic properties, stimulates a sluggish digestive system and is wonderfully warming and strengthening on a cold winter’s day. Plus it smells like Christmas. Don't forget that most essential oils should not be applied directly to your skin, although lavender is an exception. Buy a good quality carrier oil (I like sweet almond) for self-massage, or use with a friend! Or treat yourself to a professional therapeutic aromatherapy massage at least once a month all winter. A warm bath is a great way to relax on a winter evening. Invest in some ready-made aromatherapy bath products or mix your own. I like this Create Hair and Body Wash from Neal’s Yard. I use it as-is on my hair and decant into smaller bottles and add a few drops of essential oil to pour into a bath. One more tip: Always use good quality essential oils. 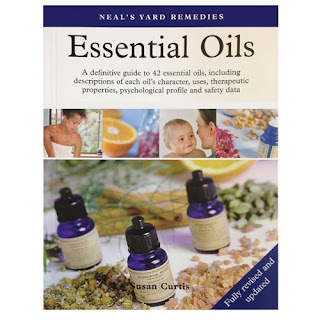 When I'm in the UK I use these gorgeous high quality oils from Neal’s Yard Remedies. 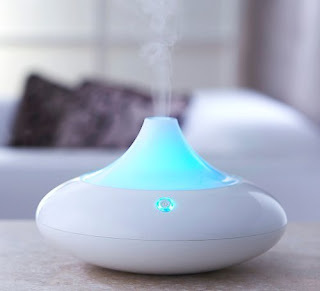 When I lived in the US I always bought Healing Solutions essential oils direct from Amazon. It's important to understand how to use these oils safely and effectively. If you're new to them I'd recommend reading The Complete Book of Essential Oils and Aromatherapy or (my personal aromatherapy bible) The Neal’s Yard Remedies Essentials Oils Book. Disclosure: I’m an independent consultant for Neal’s Yard Remedies. If you’re in the UK some of the above links go straight to my online store. Please feel free to stay and have a browse. Never used oil before but I can imagine it in a hot bath in Winter as you've described. I think Lavender maybe. Lavender is a great 'starter oil'. Affordable,gentle, easy to use, and so relaxing. Enjoy.